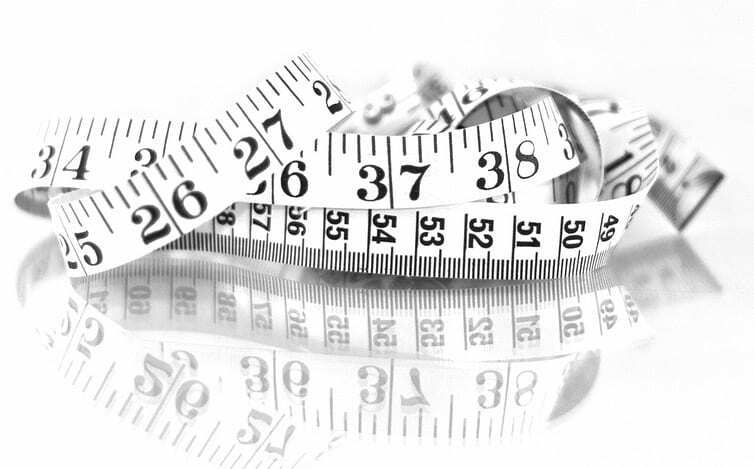 Hypnotherapy Succeeds Where Diets Fail………only 1% of people who diet lose weight (Datamonitor 2007),most people end up weighting even more than they did at the start of the diet according to the largest study ever undertaken regarding the effects of dieting both short term and long term. Reprogramming your mind via hypnotherapy combined with cognitive behaviuoral therapy achieves outstanding results which leave you feeling in control and empowered. This unique therapy is a powerful combination of the two most dynamic therapies available. 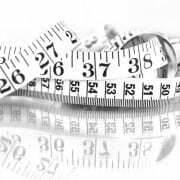 A combination of hypnotherapy and cognitive behaviour therapy….the only method of weight loss that has been proven through numerous research studies to not only help people lose weight but to maintain that weight loss. Your Chester therapist Fiona is trained in both these therapies.